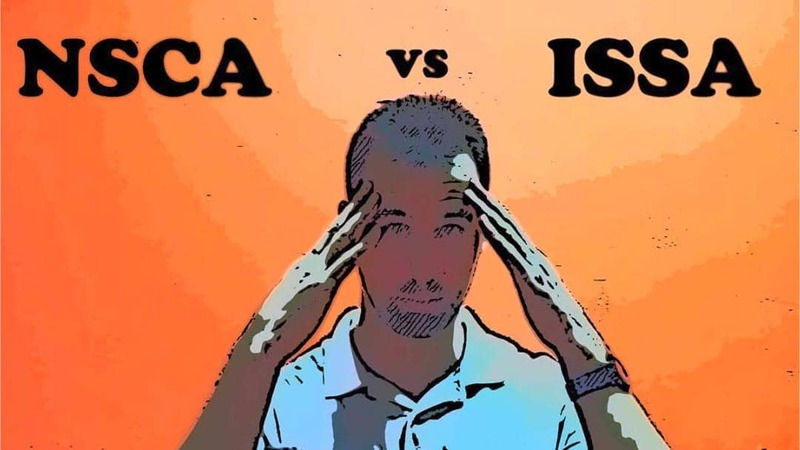 NSCA vs ISSA (2019) - Who Will Win the Battle this Year? ISSA vs NSCA (2019) – Who Will Win the Battle this Year? Welcome to my NSCA vs ISSA article, let’s see who comes out on top! I promise that by the end, your confusion about which one to choose will be apparent. Another must read is my comparison guide to the top 5 certifications for trainers! You may also like my VS articles: NSCA vs NASM, ISSA vs ACE and ISSA vs NASM. After the comparison, head over to both the ISSA site and NSCA site for more info. It’s recommended that you Take the quiz to find out which PT certification is the best fit for your goals as a trainer. ISSA is more of a general certification whereas the NSCA has a stronger focus on sports performance. ISSA is accredited by the DEAC while the NSCA is accredited by the NCCA. Both the ISSA certification and the NSCA are highly regarded as great certifications in the personal training industry. The NSCA offers a membership option whereas ISSA does not. The NSCA has one of the lowest pass rates in the industry of approximately 54% while ISSA has one of the highest test pass rates at approximately 90%. ISSA is typically seen as a general beginner certification with a slight emphasis on powerlifting and athletic performance. They talk about the “strength curve” a lot in their study materials. This strength curve generally focuses on athletic performance. This type of training uses explosive movements to propel athletes to their highest level. But ISSA also has a lot of material that is great for the general client that is trying to lose body fat. This is why I recommend ISSA for trainers that will be working with “the average Joe” or real people that are just starting out. NSCA also has a substantial section emphasizing athletic performance for athletes. In fact, that focuses on it even more than ISSA’s general certification does. This is because NSCA has a more advanced certification called the CSCS that concentrates solely on athletic performance. They try to lead you into this advanced certification through their general certification. If you are planning on training mostly clients that are trying to work on athletic performance, I would go the route of NSCA. 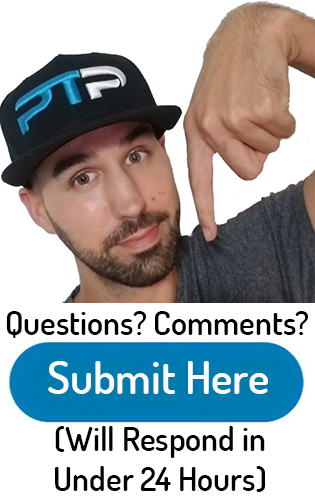 I am guessing that you are just getting started in the personal training industry, make sure to check out my ultimate guide on getting started in the PT industry. If you want to learn how much money you can make as a personal trainer, check out my article on how much you can earn as a trainer. NSCA only offers one way to study for their examination, and that is their textbook. Their textbook is more significant than most certifying agencies but not quite as significant as ISSA’s. And unlike ISSA, you need to have all of the information memorized because this test is not an open book. In fact, this examination might be the hardest test out of all of the certifications. There is approximately a 54% passing rate for 1st-time test takers. That does the lowest passing rate I can find out about all of the certifications. The examination and textbook will cost approximately $500. You can get a discounted price if you are a member with NSCA. They also have two different options for you to take the test. There is a computerized version of the test (which is more expensive) as well as a pencil and paper version. For a nonmember to take the pencil and paper test, it will cost approximately $420. If you would like to become a member of the NSCA, then you will get a discounted price. I cannot find how much of a discount there will be. There are benefits to becoming a member though. You will be able to gain access to all of their research on exercise science on their website. If you plan on going the NSCA route make sure you have plenty of time to study. Check out my full review on NSCA here. The overall price for ISSA right now is $599, but I regularly see it marked down to $499. What you get for $599 is their textbook, access to the test and extra online study materials. Prices change, you can see the current price here. The textbook that they give you is a whopping 800 pages of extremely dense information. The textbook is by far the largest out of all of the certifying agencies textbooks. 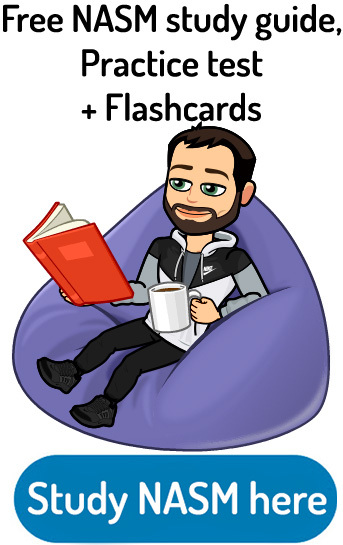 But the examination is an open book, so make sure to make important highlights and bookmarks throughout your studying so that you could easily access them while taking the test. Although the textbook is massive, I feel that the test is easier than most other certifications because it is an open book. 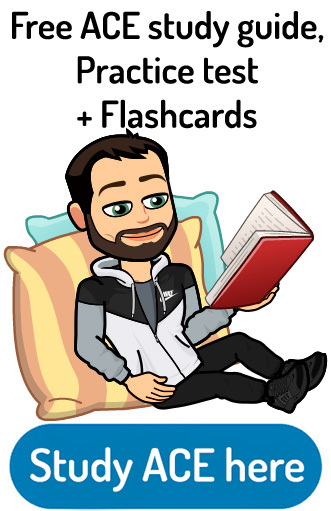 I think that you should have this information ingrained in your head because you will not be able to flip through a textbook while training a client on the spot. It is still a tough exam to pass because they have a multiple-choice, true and false, small essay questions and case studies. You need to score at least a 75% in each section to pass the test. 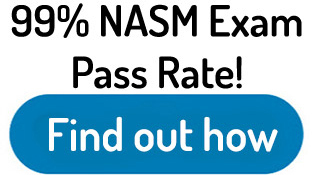 You also need to score 75% in total to get certified. I have heard from many people that the hardest part by far is passing the case study section. You will be given to random individuals with different goals. You will need to write out a 12-week progressive exercise routine that is individualized for each person. Make sure to study the program design as well as special populations section of the textbook extensively. ISSA has a 90% pass rate. Check out my full review on ISSA here or check out the ISSA site for more information. Either certification will provide you the right amount of experience you started with personal training. Both certifications are great if you’re getting into athletic performance either at a college or high school level. I do like how ISSA teaches the fundamentals of personal training as well as their exercise progression methods. I believe it is better for training the average American client and for personal trainers that are just starting out compared to NSCA. 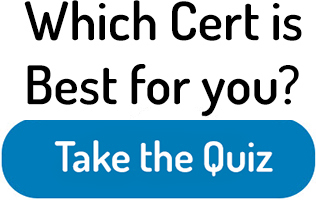 I recommend that you Take the quiz to see which certification is best fit for you if you are still undecided. Both of these certifications are highly recognized within the personal training industry. I have seen some gym’s that do not accept non-NCCA accredited certifications, but probably 99% of them do. So make sure you check with your potential employer before you decide which certifications right for you. It is also essential to figure out what types of clients you will be training. If you know you will be working with sports teams and athletes trying to reach optimal performance; I would go with NSCA or NASM’s PES!). On the other hand, if you are going to be working with the average sedentary individual (which will be the majority of your clients) that are looking to lose weight, I would go with ISSA. Overall I give ISSA the edge over NSCA. I hope you liked my article on NSCA vs ISSA. Overall both of these certifications are decent, but I still think there are some better certifications out there such as ACE or NASM. Here are some other comparison articles that NSCA is in NSCA vs NASM, NSCA vs ACSM and NSCA vs ACE. Here are some additional comparison articles that ISSA is in ISSA vs ACE, ISSA vs NASM and ISSA vs ACSM. Leave me a comment down below if you have any other questions regarding these two certifications. Have a good day! Your reviews are great! Please keep this up in the future! Thanks for the kind words. Which one do you think you’ll go with? Both are very reputable personal training certifications.